Now playing on Otherppl, a conversation with Will Mackin. A veteran of the U.S. Navy, his work has appeared in The New Yorker, GQ, The Atlantic Monthly, and elsewhere. 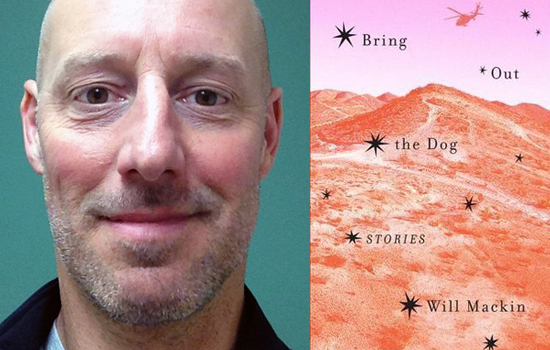 His debut story collection, Bring Out the Dog, is available now from Random House.